Re. Not “regarding” or “concerning." The prefix. "Again, anew" or "back, backward." Re is a good place to be. Redeemed at the cost of his life. Revived by the Holy Spirit. Yet. Re can be not so good. Repeating the same old sins. Rebellious in the face of Sovereignty. Re like that. Not so good. As the church, those following Christ of any denomination in any location, we talk about & pray about revival. 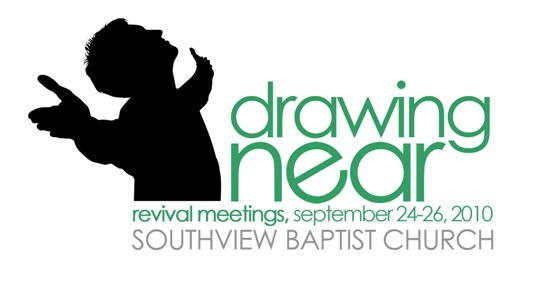 We schedule dates for revival meetings. But meetings & calendars do not make revival. The Holy Spirit brings revival by visiting God’s people who are thoroughly surrendered to Him in a supernatural way. Repentance from sin. Release of hurts. Return to Christ. Relying on him. Remaining in him. These lead to revival. Or to rebel & run? Pray for yourselves & others to be completely surrendered. Be prepared for attacks against you, your family & your church family as you pray. Attacks that will divide unity & distract focus from the real, deep work of God.